Rane’s innovative line of accessibility products for kitchens and bathrooms provide a flexible solution to make everyday life easier. Our safety and accessibility solutions have elegant designs, are space efficient for smaller areas, and can be seamlessly integrated into bathrooms and kitchens. Our bathing solutions for the home are made from the same high quality materials and meet the same standards as our bathing systems for healthcare facilities. 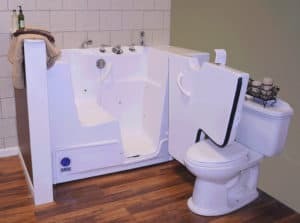 We offer a variety of models to meet a variety of needs: inward or outward swinging doors, tubs that are more compact for smaller spaces, and bariatric models with roomier seating. 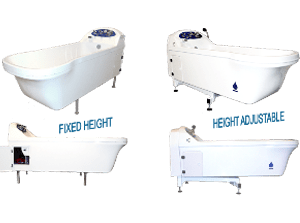 Our bathing systems for healthcare facilities are designed with a unique combination of style, ease of use, and low cost of ownership. 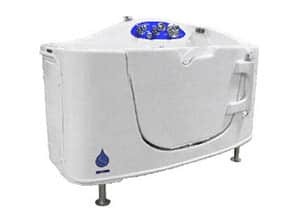 These bathing systems come standard with features such as a thermostatic mixing valve, easy to use control panel, and built-in disinfections system. Rane Bathing Systems manufactures high quality, safe access bathing solutions designed wholly for the people who use them. The combination of years of experience and our state-of-the-art manufacturing facility, allow Rane to produce innovative bathing systems for both care facilities and the home. 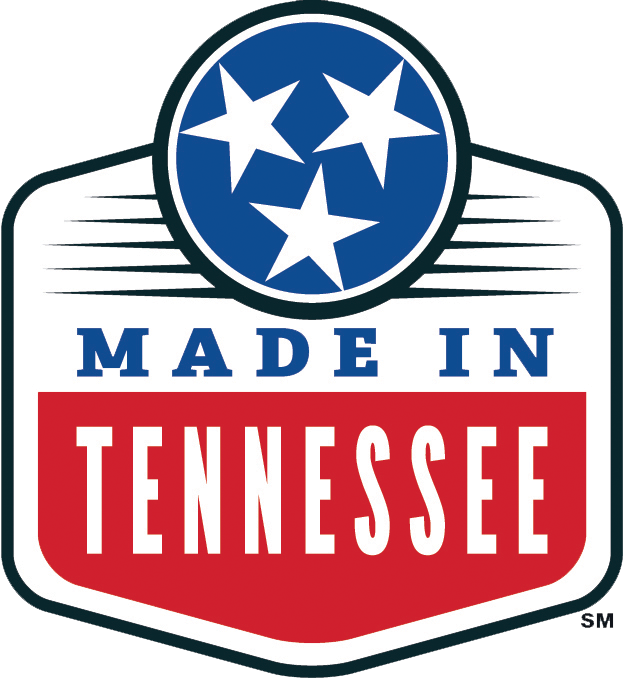 Manufactured in Sparta, TN since 1997, we are proud to say we are 100% Made in the USA. Bathing promotes a feeling of well-being and is mentally and physically beneficial, which is why Rane is dedicated to producing innovative bathing systems. Rane products are designed to be functional and affordable, while giving your bathing area an upscale look. 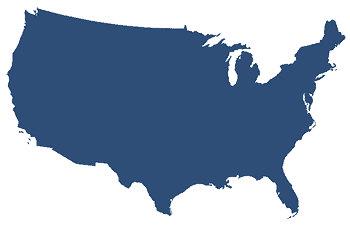 Each product offers numerous standard features and options. 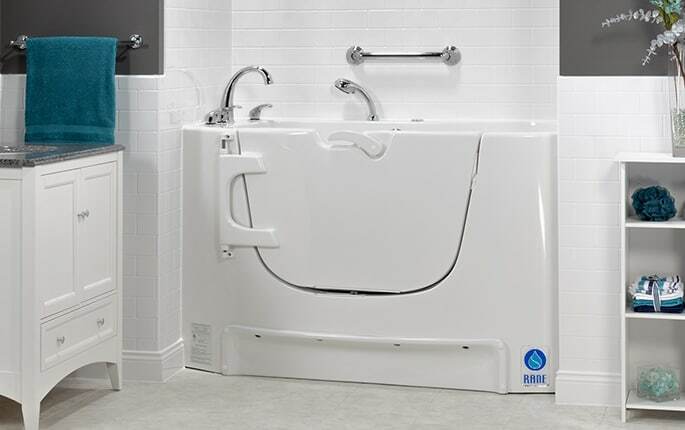 Rane bathing systems will enhance the bathing experience for both the user and caregiver. The RS8 Geneva just got even better! https://ranetubs.com/wp-content/uploads/2019/01/RS8-Geneva-2.png 223 300 Rane Tubs https://ranetubs.com/wp-content/uploads/2018/12/Rane-Logo.png Rane Tubs2019-01-09 17:39:292019-01-22 20:25:34The RS8 Geneva just got even better!